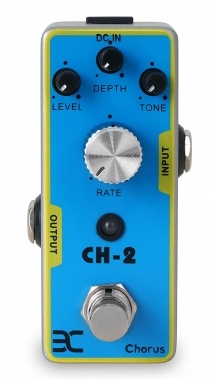 The new TC-Series effect pedals from ENO offer great sounds at a fair price. With 11 effect pedals and a tuner in a ground format, you can perform in almost any style. 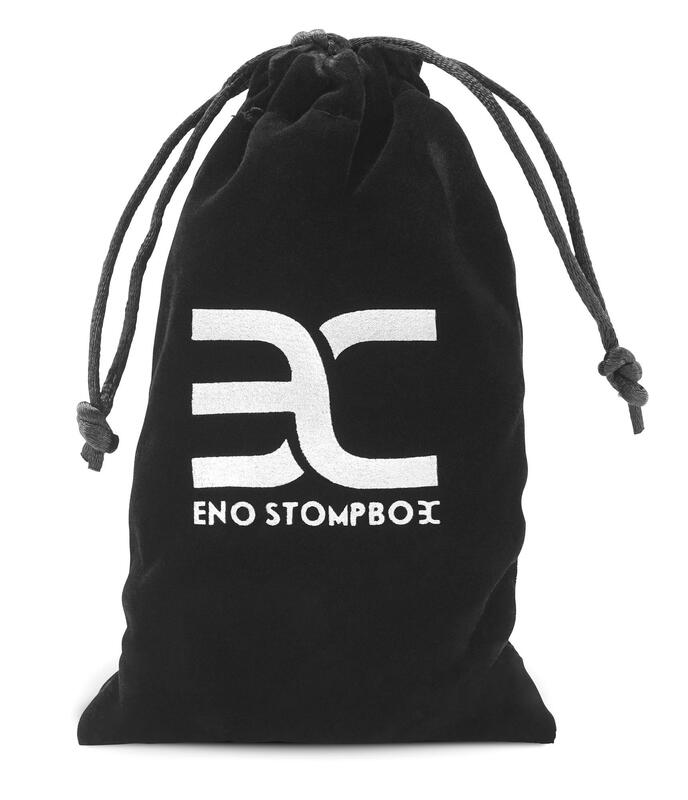 The ENO T-CUBE series features a strong housing made of powder-coated steel combined with non-slip knobs and switches. They are designed for a long life, even under the harshest of conditions. The metal footswitch makes for easy steps for the most ambitious musician. 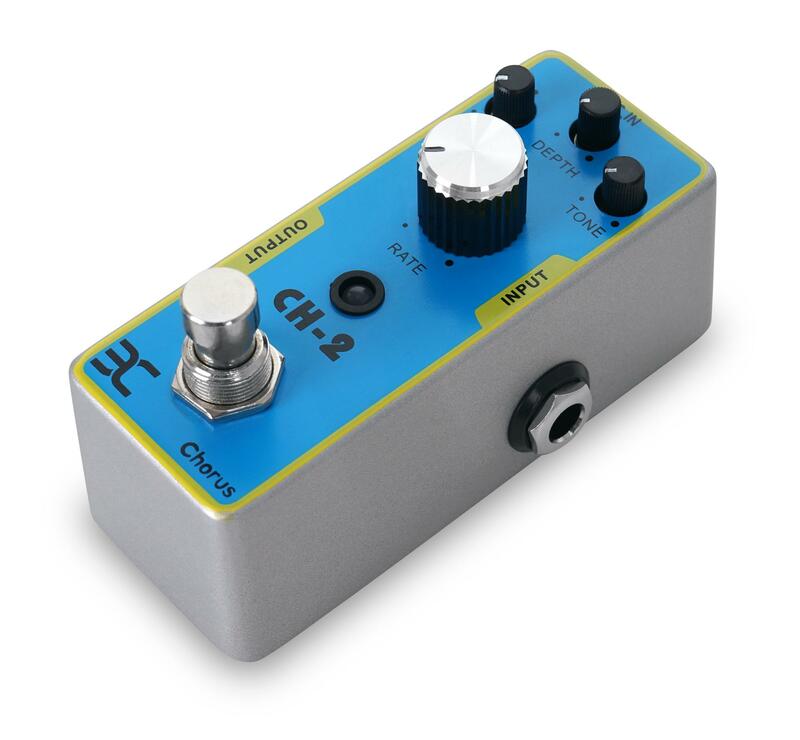 The TC-51 produces a distinctive, classic chorus effect. The speed and strength of the effect are set with the RATE and DEPTH regulators respectively. 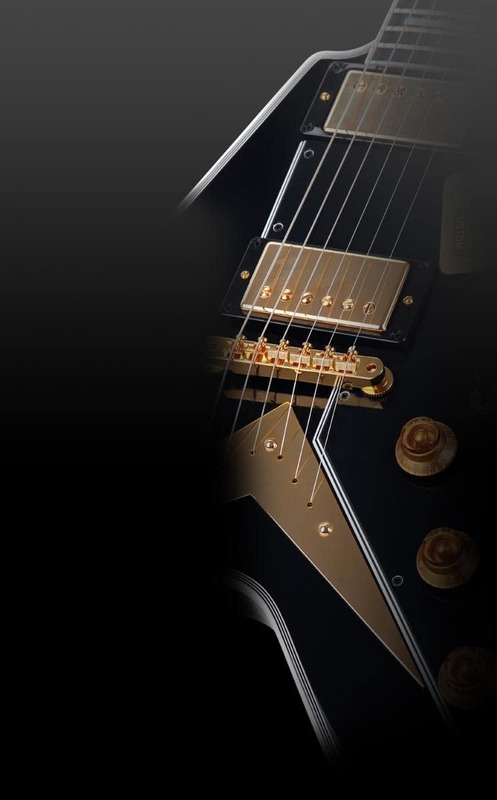 The VOLUME knob can be used to adjust the output volume, while the EQ control is used to adjust the output volume for simple sound control. Videos with sound samples can be found on YouTube. Great sounds at a fair price from ENO!